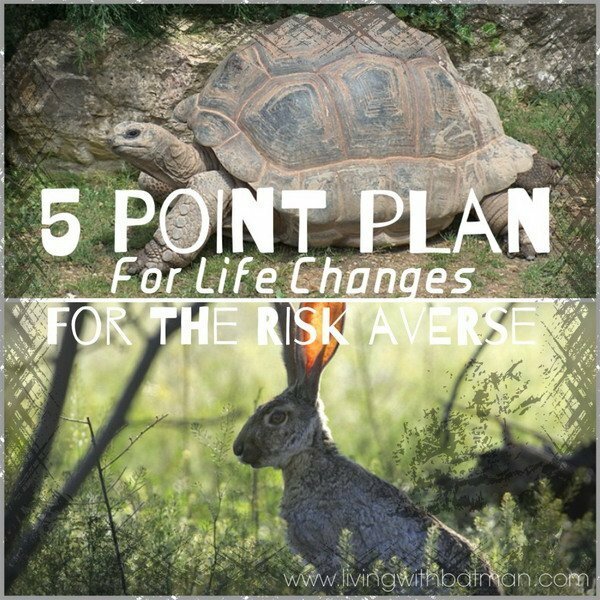 If I had to make an analogy of my life change philosophy, I would have to say I’m like the tortoise. I am comfortable plodding along at a decent pace, taking time to smell the roses, double-check my directions, and sometimes back-track. It may take me longer to get to the finish line but I will eventually get there, even if the flag has moved to a different place. My husband, of course, is the complete opposite. Taking off at the speed of light as soon as the gun fires. And while I admire his enthusiasm, I am extremely put off by his “figure it out as we go” approach to most tasks and endeavours. Life change for me needs to be structured and planned. After all, the main reason to contemplate a change in your life is because you are unhappy. If the process makes me weary and fearful, the chance of follow through to the end result will be nil. I do expect a certain degree of discomfort on the journey but I contend that I can be relatively at ease on the road to contentment. There are many times that you may find yourself with extreme change being thrust upon you. A sudden job loss or marital change can force you onto another path. But you can take some time to evaluate your options and move toward making your own situation tolerable and maybe even better. My methodical approach has been of great assistance to me at moments when time was quintessential because I have developed the tools I need to progress. Any change, especially one that will alter my life substantially, is tackled step by step so that the process will not bring any more stress to me and eventually the outcome I desire. Do your research. Make an informed decision about the direction you would like to choose for your life. Make a full commitment to establishing a plan, implementing it and seeing it through to completion. 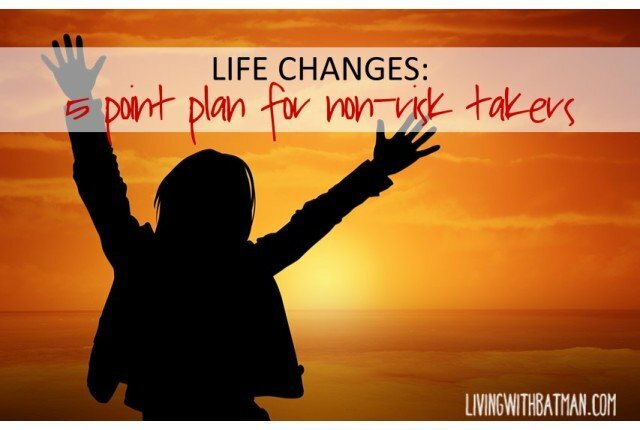 A decision to change your life will not be feasible unless you have a financial plan as well. Take into account what resources you will need to fulfil your goal as well as have a reserve fund for unforeseen emergencies. Create a plan that involves many small, achievable steps. Your confidence and comfort with your plan will grow with every actionable change. Always be ready and willing to re-adjust your plan. Allowing for changes and re-structuring ensures you continue on your path for change. 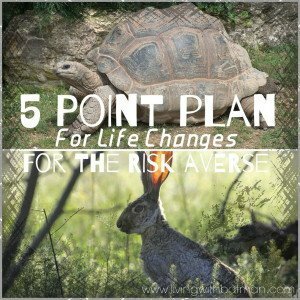 Try to leave the option of returning to the point you started from as far along as your plan allows. If you realize that you have set yourself up on the wrong path, it is less stressful to know you can start again from zero.